Auris’ debut “Everything” made it to several Dutch radio stations, the follow up should continue this succes. 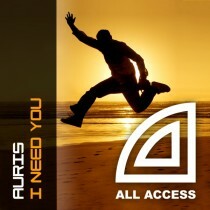 I Need You has a catchy vocal combined with bigroom synths. Are you ready to party? !